$10K Drag Shootout Episode 1: ?The Arrival? $10K Drag Shootout Giveaway ? 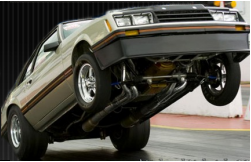 Win a $10K Drag Car!